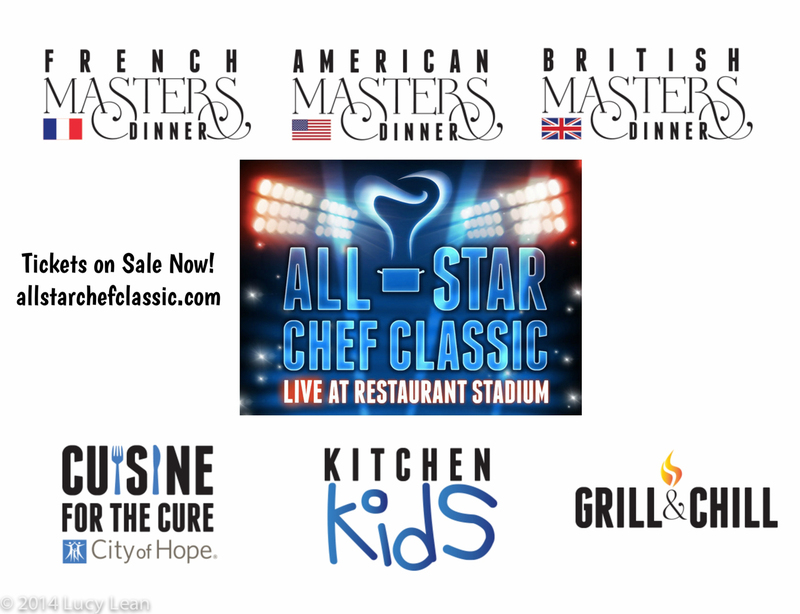 Please Note the Kitchen Kids class has SOLD OUT – but there are still tickets available for other exciting events at All-Star Chef Classic – be it a French, American or British Masters Dinner, a charity lunch for City of Hope or the Grill and Chill gala event on the Saturday night – there’s something for everyone – decisions decisions – but buy those tickets now to avoid disappointment. 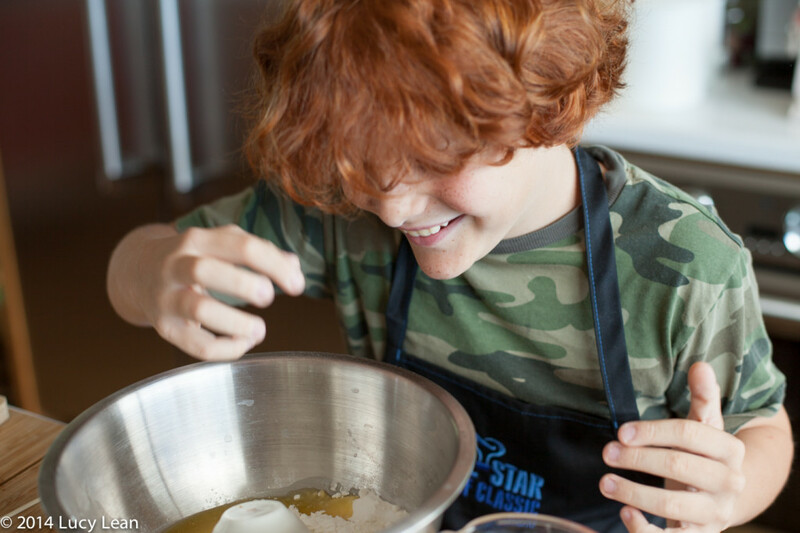 Especially for all you Ladles and Jellyspoons chefs of the future we are once again having a children’s cooking class with Chef Waylynn Lucas – Kitchen Kids on Saturday March 14th. 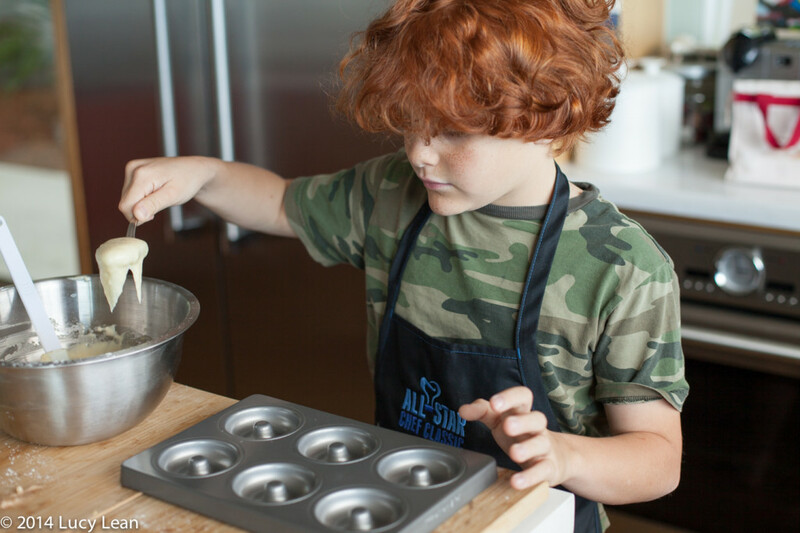 This year Waylynn will make mini pies with the kids to celebrate Pi Day 3/14/15 and once again every All-star Kitchen Kid will be given their baking kit to take home in a bag – along with the petite pie they make. 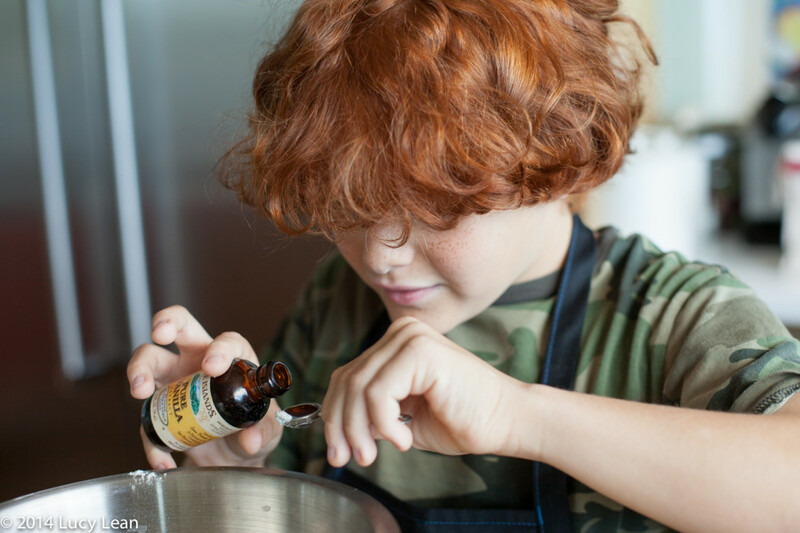 Minty and Remy have baked up many batches of fonuts since their master class last year – and in honor of All-Star Chef Classic being announced we are sharing the recipe here for you today. Don’t forget to buy your tickets – they will sell out – as there are only 200 lucky kids who will get to bake in Restaurant Stadium. 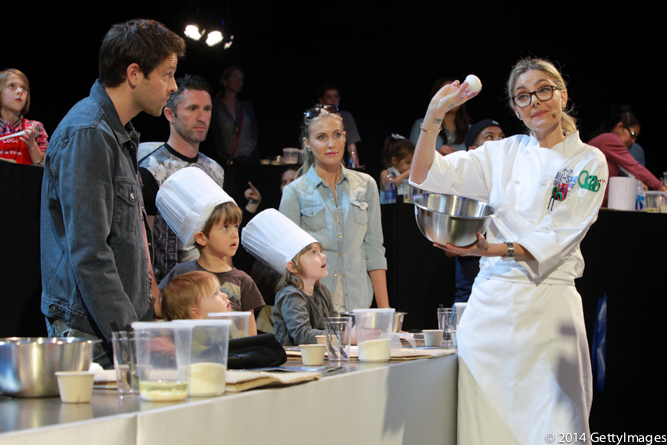 And here’s the kicker – we are going for a world record – yes that’s right – by baking mini pies with Waylynn in Restaurant Stadium you will not only be part of an All-Star line-up you will become a record breaker! 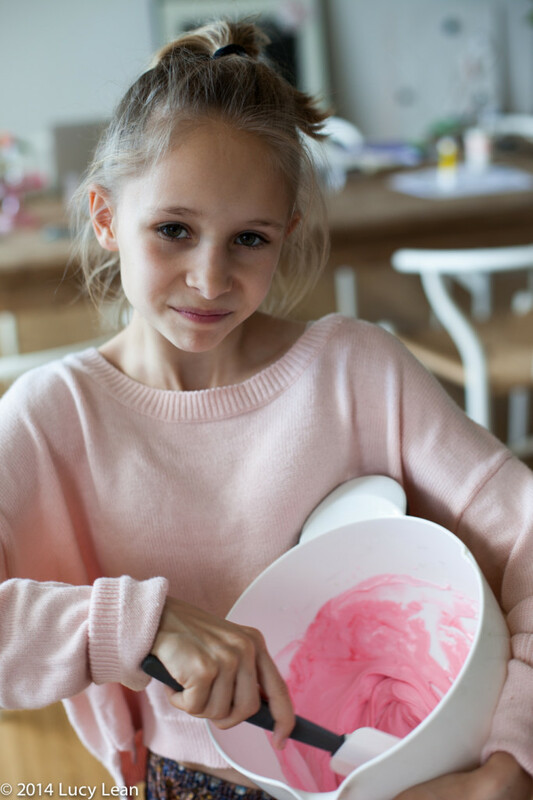 2014 was a blast – 60 kids all baking together with Waylynn. Just stop to think of the organization involved in making sure each of the 60 kids got their fonuts back from the oven – not to mention checking the oven to make sure none was burnt – now think about 200 kids – yikes we are going to need a lot of ovens! 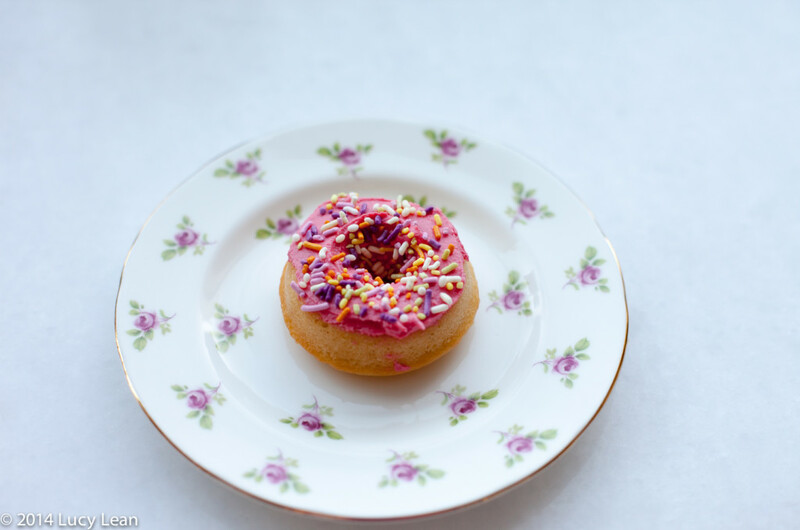 Such a great recipe meant that every child got 6 perfect fonuts back to decorate. Thank you Waylynn – you are definitely an All-Star! 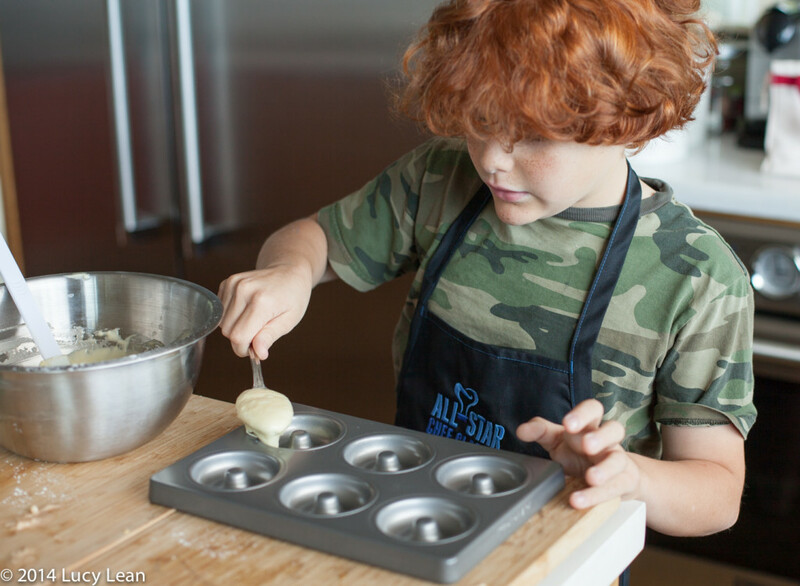 Each child at the 2014 class was given the mini-fonut kit to take home with them – including the non-stick Kitchen Aid mini-donut pan that’s so great there’s no need to grease it. 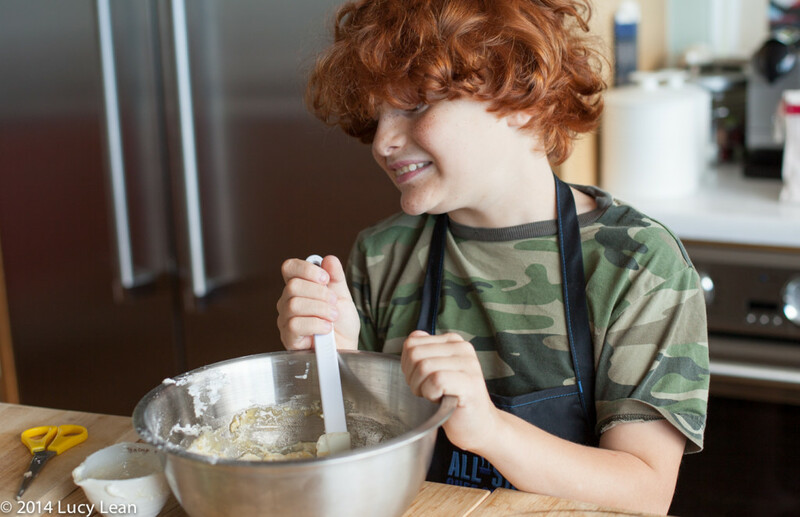 I have no excuse and let’s just say baking with two children is a lot easier, and quieter, than with 60! Plus Waylynn taught them so well I’m not needed in the kitchen. The recipe is extremely simple – just as in the class the dry and the wet ingredients are mixed together and then carefully transferred over to the mini pans – at the class we had thought it would be necessary to use a piping bag for the batter but given the size of the Kitchen Aid mini donut pans it seems a spoon does the trick. 2. Combine all dry ingredients together in a mixing bowl and mix well. In another bowl combine all wet ingredients. 3. Mix the dry and wet together, until combined. Careful to not over mix. 4. 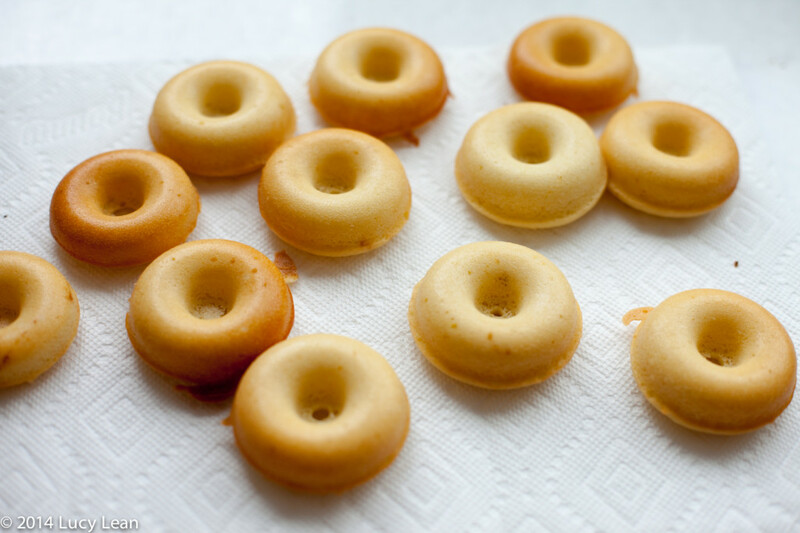 Fill Kitchen Aid mini donut pan ¾ full. 5. Bake at 350F for approximately 4-8 minutes until golden brown. Remove from the oven and let cool. 5. Mix the powdered sugar with milk/cream – a teaspoon at a time to reach the desired creamy consistency. Add a tiny drop of red food color to make it pink. 6. When the mini-donuts have cooled completely frost and cover with sprinkles. 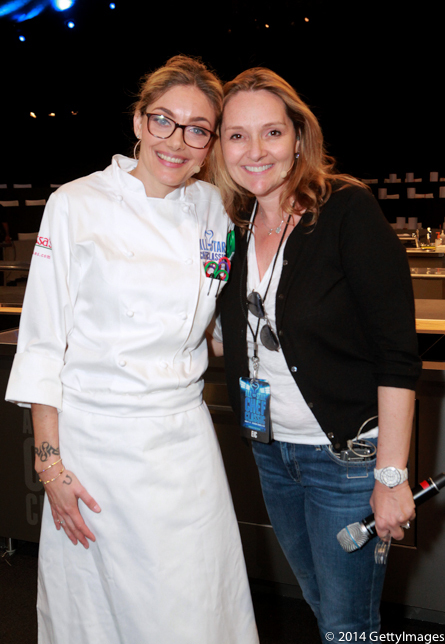 And now pop over to All-Star Chef Classic and buy those tickets – I’ve bought tickets for Minty and Remy.